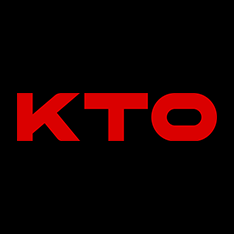 KTO Casino was founded in 2018 and has gained a solid fanbase due to the casinos' comprehensive iGaming platform. The casino is especially appealing to Canadian players who have become quite fond of the site. There are advantages of being a relatively new casino, as it allows operators to take a good look at the industry and gives them a great opportunity to onboard the "right" software providers, game developers, and, KTO Casino has done this well. The site is packed with games and also features sports betting, a live casino, tournaments, virtual sports, and much more. KTO Casino is licensed and regulated by the Government of Curacao. 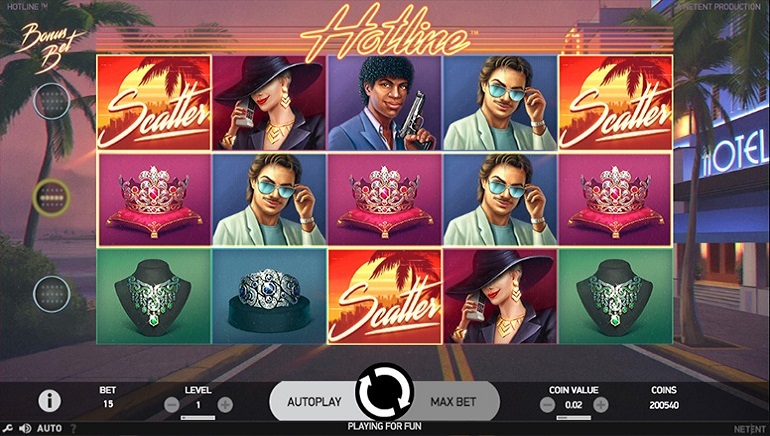 To register for the casino, new players need only click the green 'Register' button at the top of the lobby page, and you'll be redirected instantly to the relevant page to sign up for services. The entire process takes less than a minute, and once you are a member, you'll be able to access the entire site. 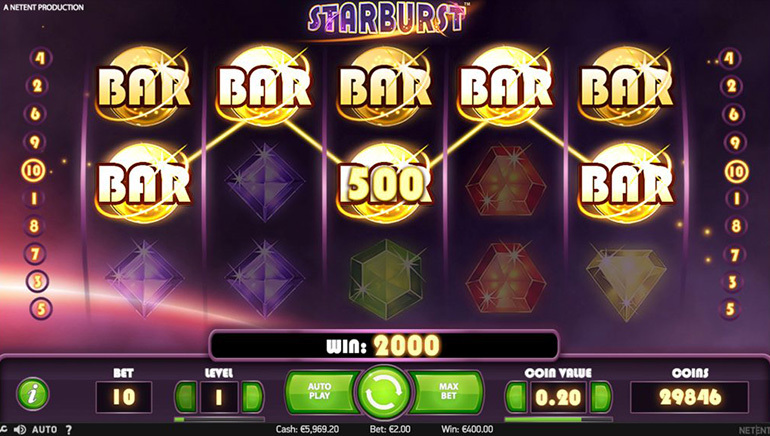 Players will be able to play the casino directly in one's browser because KTO Casino is Instant Play. The site is optimized for play on home PC, laptop computers, or, mobile devices running iOS, Android, or Windows. 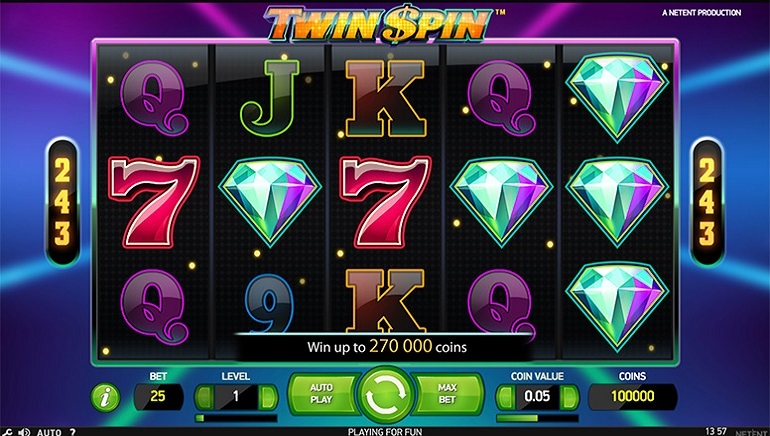 The casino has adopted a wide range of software developers who provide the content. Game providers include the likes of Habanero, Evolution Gaming, Play'n GO, NextGen Gaming, Genesis Gaming, 1x2Gaming, Genesis Gaming, Endorphina, Pragmatic Play, Wazdan, ORYX, Ortiz, Apollo Games, EvoPlay, Edict, Playson, INBET, Fugaso, DLV, Booming Games, Spinomenal, OMI Gaming, Multislot, Patagonia, Leap Gaming, and Red Tiger Gaming. This is a solid offense that will provide numerous options for all types of players. When looking at the long list of games featured on KTO Casino, the task may seem daunting. The lobby page features a search menu where players can look for games according to style, date added, the top games, etc. 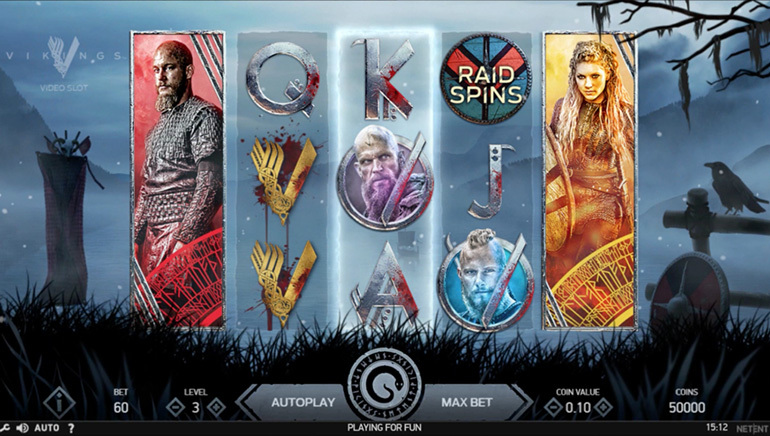 Players will find an extensive list of slot games including titles like Pandora, Gangster World, Slot Birds, Dragon's Luck, Alice in Wonderslots, Dracula Family, Eastern Delights, Fruits and Stars, Juice and Fruits, Taiga, and hundreds of more. 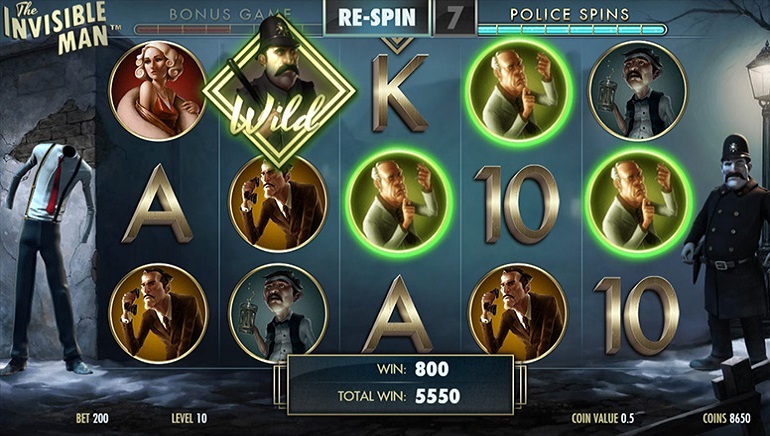 For players that prefer table games, KTO provides an excellent catalog of different variations of classics like Roulette, Poker, BlackJack, Sicbo, Aces and Eights, Jacks or Better, and so many more. There are dozens of tables to choose from including a full range of live dealer table games. The casino provides a few generous deals that members are eligible to take advantage. Upon registration, KTO Casino gives players a big bonus offer that will essentially double up on one's first deposit. Afterward, players will be able to use specific deals like the "cashback" offer and others. Be sure to read the terms and conditions before opting in. There are many different ways to deposit into one's online account. The casino accepts deposits via Interac Online, MuchBetter, ecoPayz, NETELLER, Skrill, or NeoSurf. The casino is available for contact between hours of 2:00-17:00 EST and can be reached by live chat, telephone or email.